Step back in time in this adorable retro diner. They still serve their malts with the metal cup they're mixed in and their food is absolutely perfect. 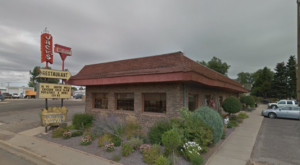 Definitely try the breaded walleye; Garrison is the Walleye Capitol of North Dakota, after all, and you won't regret it. 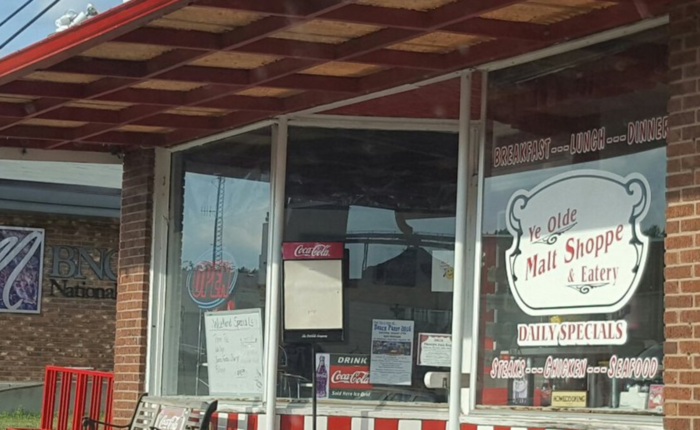 Ye Olde Malt Shoppe & Eatery is located at 72 South Main St, Garrison. 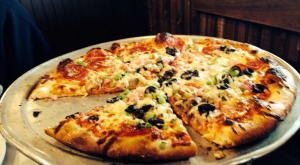 Trapper's Kettle is a combination restaurant, inn, truck stop, and pizzeria - and it's worth the visit! This huge lodge's restaurant has delicious, home-cooked food and plenty to choose from. The pizza at the pizzeria is out of this world, too. 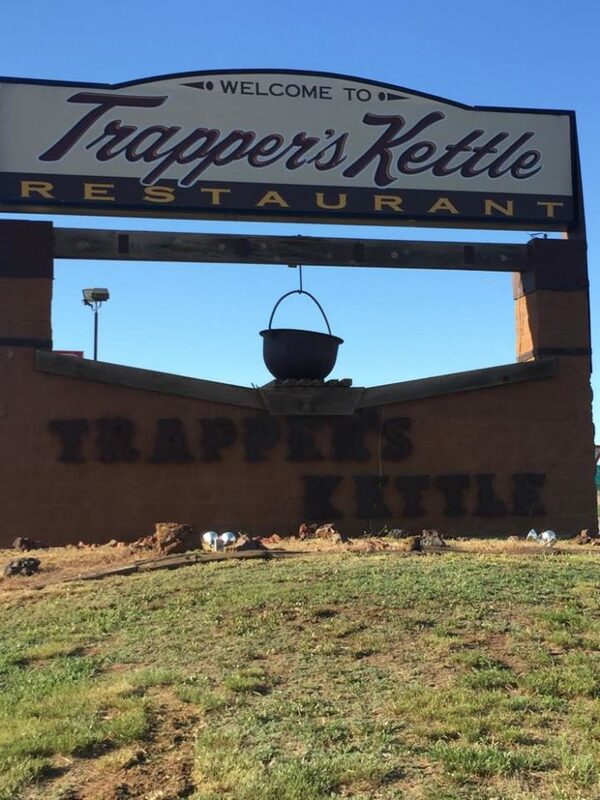 Whether you're stopping in for a quick bite and a rest, or you want a full fledged meal with great taste, Trapper's Kettle is the best stop. 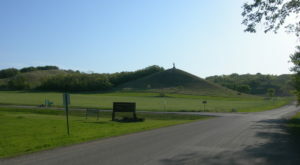 Trapper's Kettle is located at 803 US-85, Belfield. 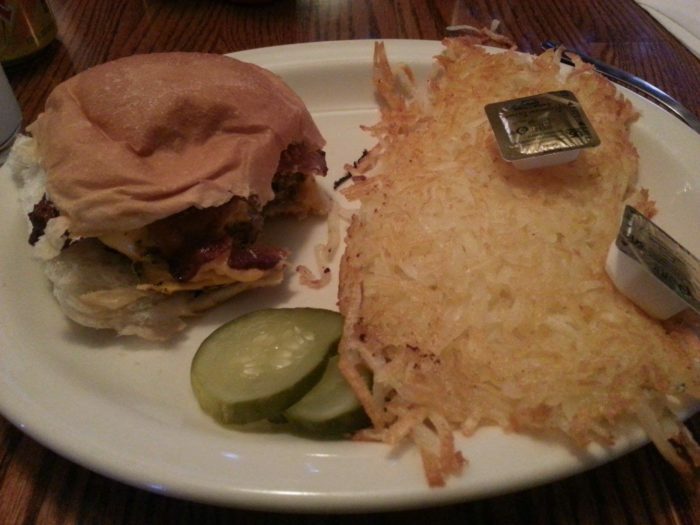 Webo's is that kind of restaurant with the small town atmosphere and impressively delicious food. 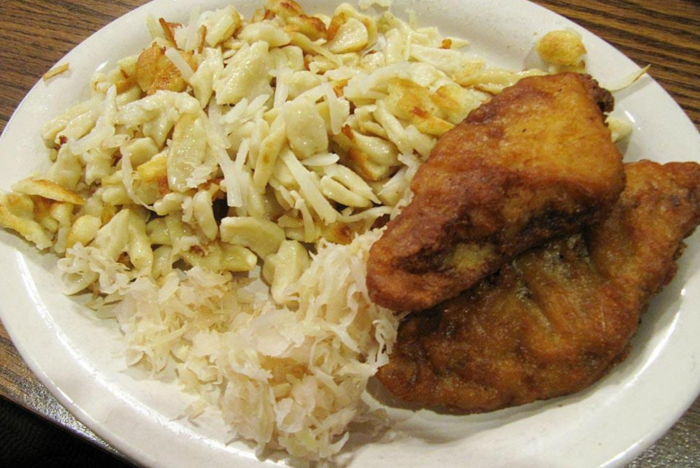 They serve up great homemade options that will remind you of grandma's kitchen. 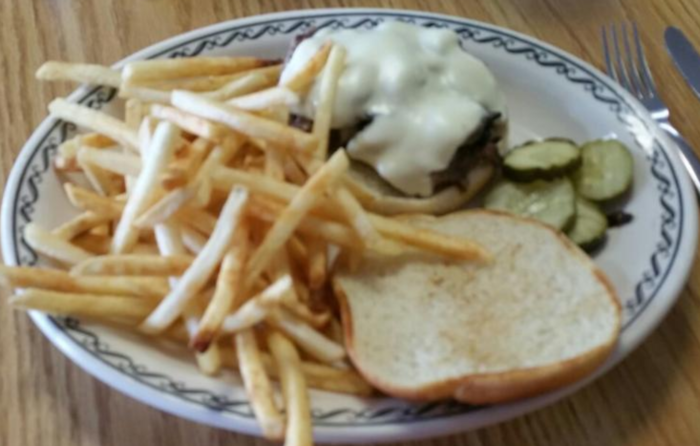 They've got all the comfort foods you're craving and you'll be ready to stop by again the very next day. 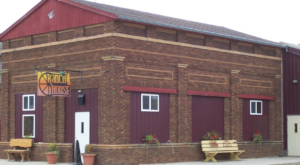 Webo's Restaurant is located at 217 S Broadway, Linton. 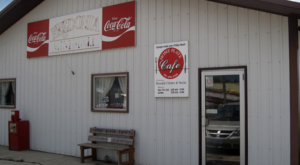 This little restaurant in Bowman looks like the typical small town ice cream shop, but it is so much more. 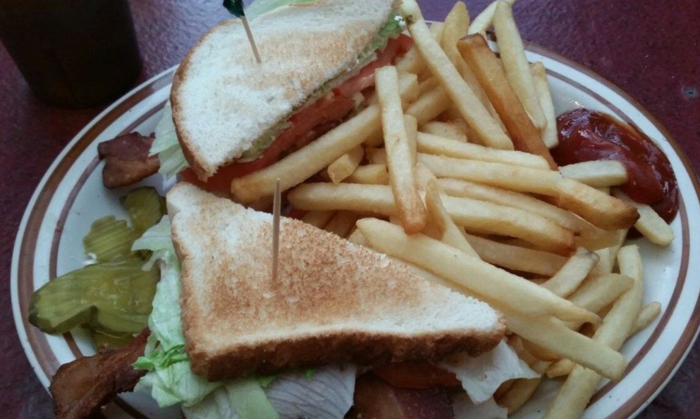 The food is fantastic and hits the spot for any hungry stomach. Don't expect premade, frozen foods here; everything is fresh and made to order. Plus, their ice cream is indeed delicious, too! 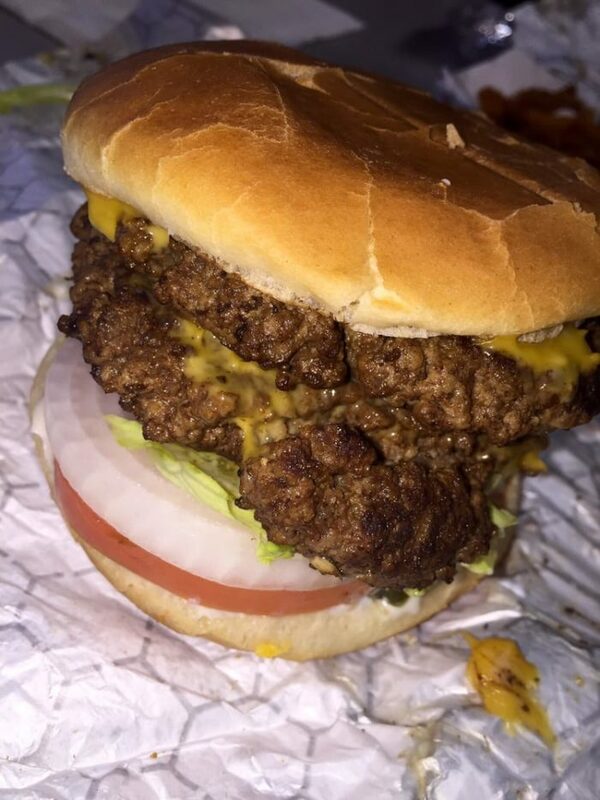 It's a local favorite for a good reason. 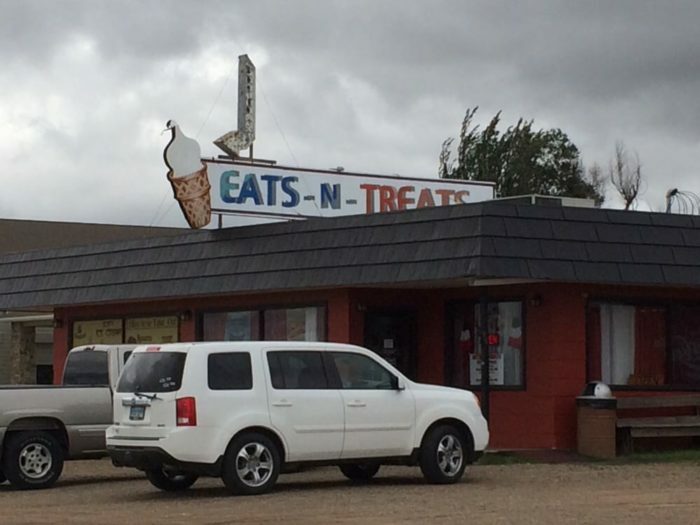 Eats n' Treats is located at 408 Highway 12 W, Bowman. 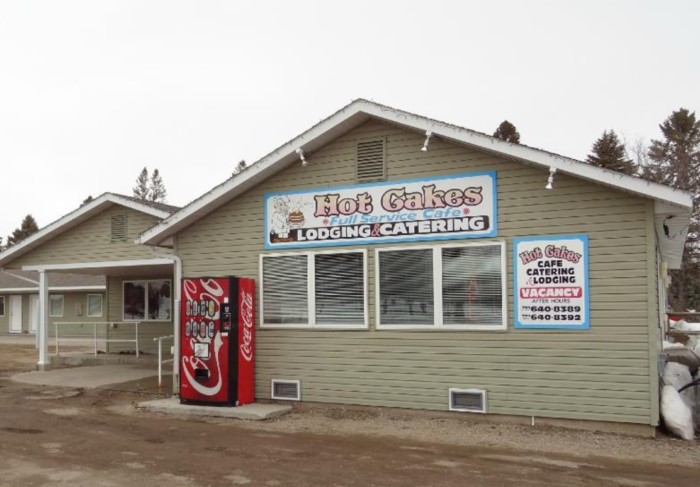 This itty bitty cafe in Rolette has a wonderful selection of everyone's favorite comfort foods, all cooked to perfection. 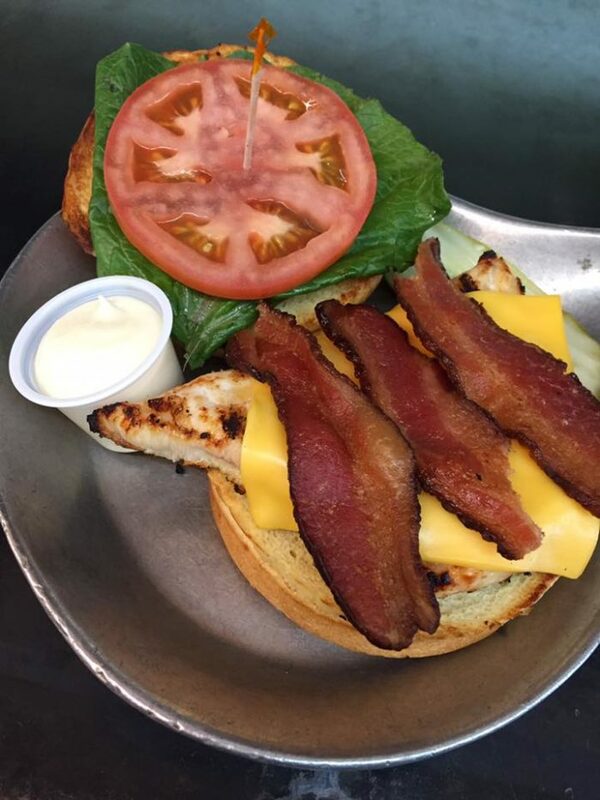 Sandwiches, pastas, steaks, chicken, even pizza - they've got a little bit of everything and they nail every single option perfectly. Make sure to come here on an empty stomach because their meals are huge! 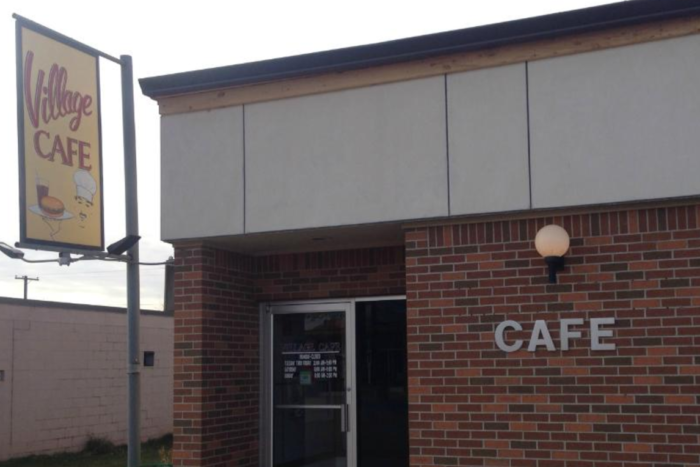 Village Cafe is located at 215 Main Street, Rolette. 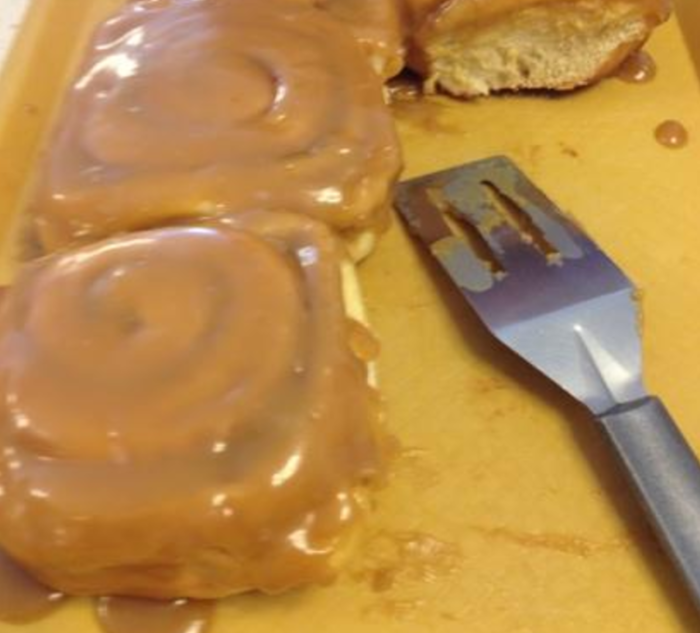 If a restaurant makes caramel rolls that look that perfect, you know it has to be good. 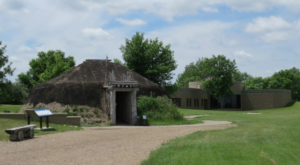 The Shed Cafe definitely lives up to it and has plenty of great options to choose from, especially regional food that makes it perfectly North Dakotan in one of the most perfectly North Dakotan small towns. 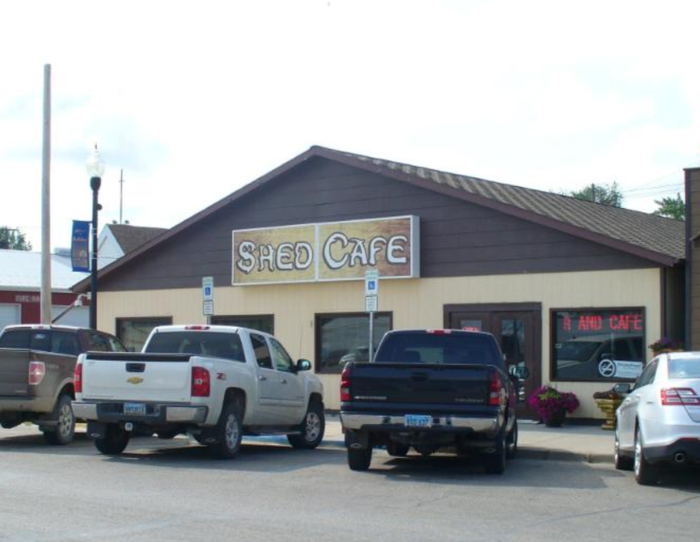 Shed Cafe is located at 103 W Main Street, Ashley. This little combination restaurant and inn is a delightful stop during anyone's travels. The breakfasts there are the best, and lunch and dinner are equally good. Add on an atmosphere that is always friendly and welcoming and you've got yourself the perfect place. 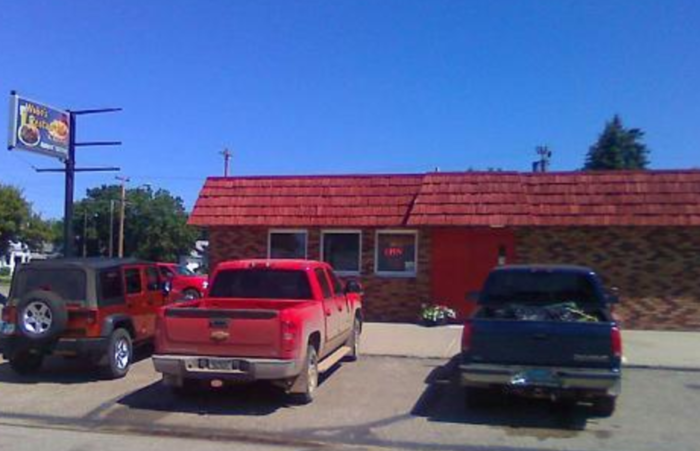 Hot Cakes Cafe is located at 401 6th St SW, Hankinson. 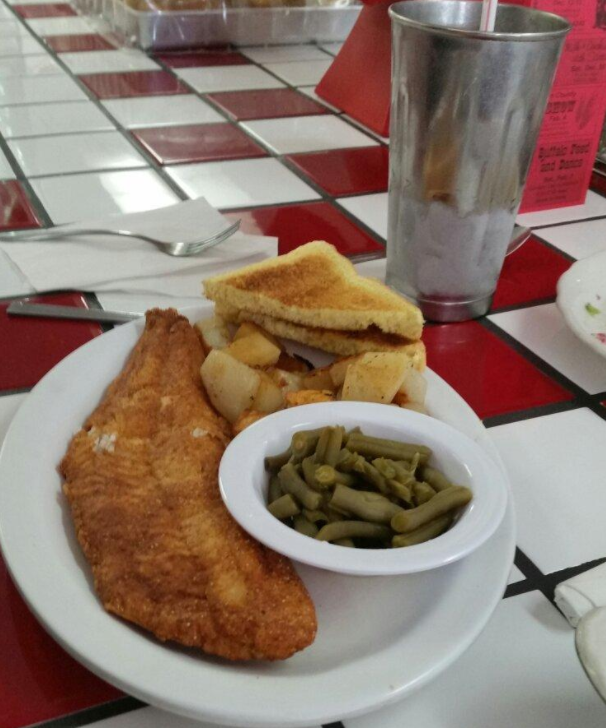 Dee's makes a name for itself with the locals for good times and good food. The burgers are fantastic and offer unique options like a pizza burger or a shrimp burger, both of which are surprisingly awesome. 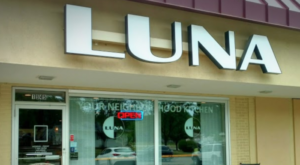 They've got all the other hometown restaurant foods everyone knows and loves; this is simply a great place to stop at. 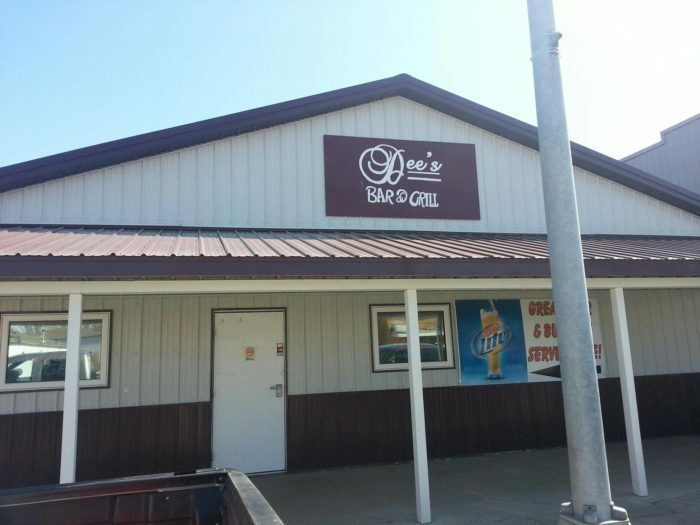 Dee's Bar & Grill is located at 27 Wiley Ave S, Ligerwood. 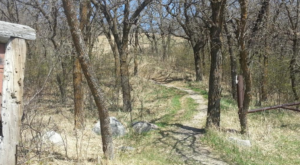 Looking for more amazing places to eat at in North Dakota? Find more great options here.